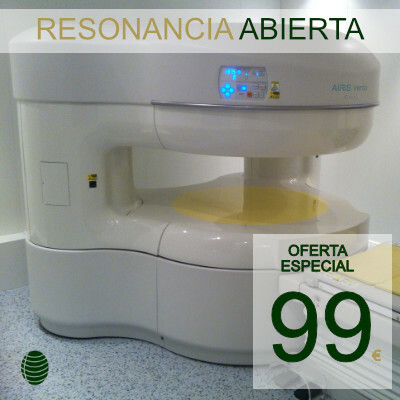 Policlínico Quirúrgico´s Centre offers medical and surgical services guided by the changing developments in medicine. 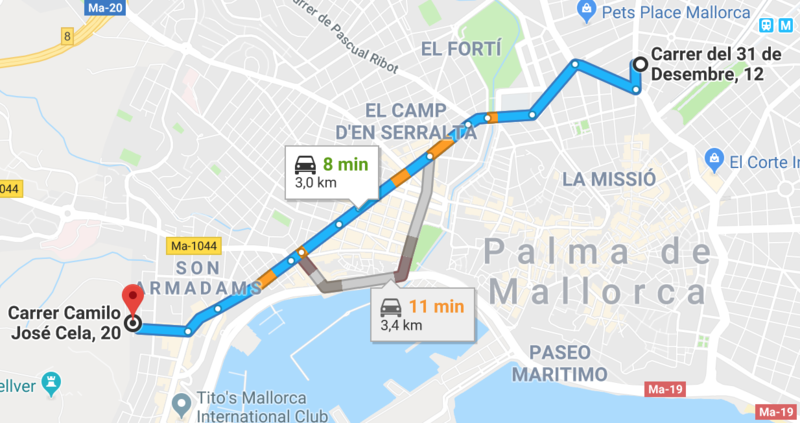 Located near the Plaza España, in the centre of Palma de Mallorca, there are 12 rooms, 5 operating theatres, x-ray unit, ultrasound and 15 medical consultations for different specialities. Policlínico Quirúrgico´s centre, is a company committed to quality, it has a quality policy based on the development, of the philosophy of continuous improvement. For this the results obtained are analysed from the distinctive processes and continuously improved. Has part of this quality policy is to promote and motivate all the staff so they actively participate in the implementation of the Quality System and have qualified staff in every workplace. Another point in our policy is to offer quality services that guarantee the confidence of our patients. For that, the policy of the Policlínico Quirurgico´s centre are always aware of the requirements and necessities of the patients, the acquisition of the necessary knowledge, through continuous training, of the medical innovation and techniques and the latest methodology applicable to our services, always taking into consideration the requirement of the legislation that applies to the organisation. 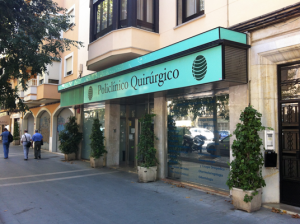 Policlínico Quirúrgico´s Centre considers that their patients and clients play a fundamental part for the functioning of the company and take into consideration their opinions to fulfil their requirements. For that we try to create a good relationship with our patients and clients, encouraging and promoting with a fluid verbal interaction in both directions.